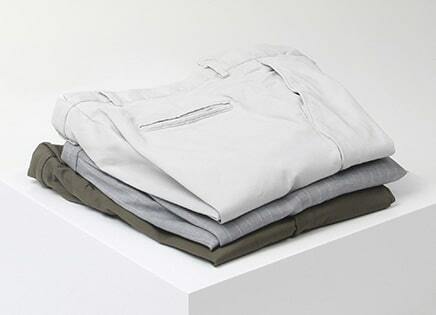 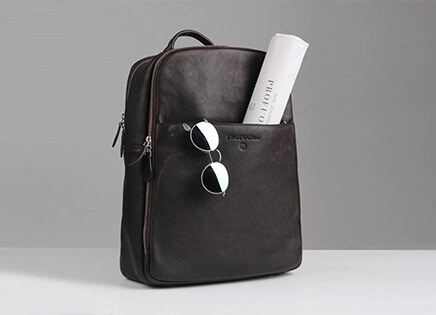 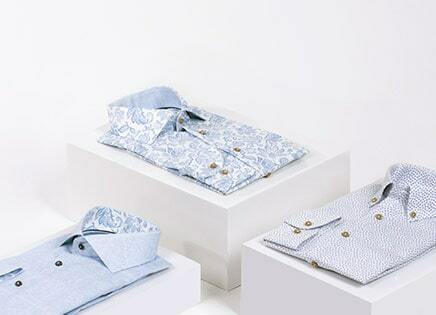 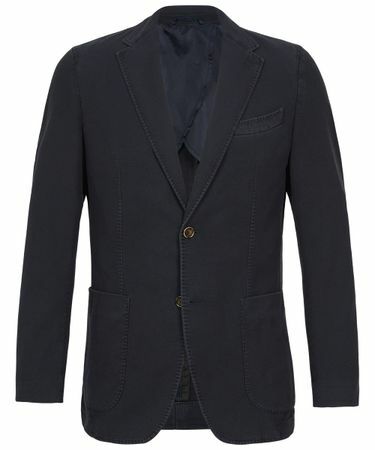 Profuomo’s unconstructed men’s jackets combine perfectly with chinos or jeans. 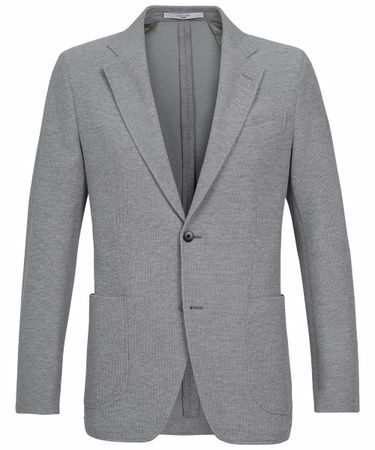 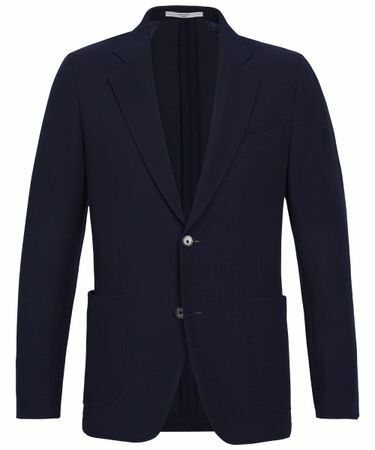 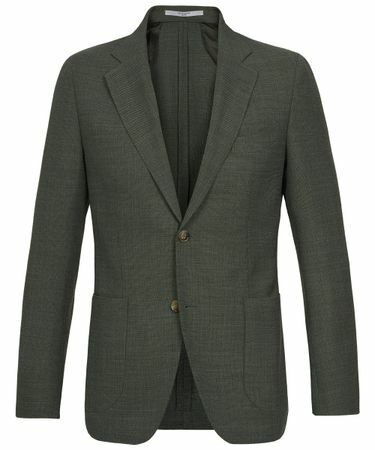 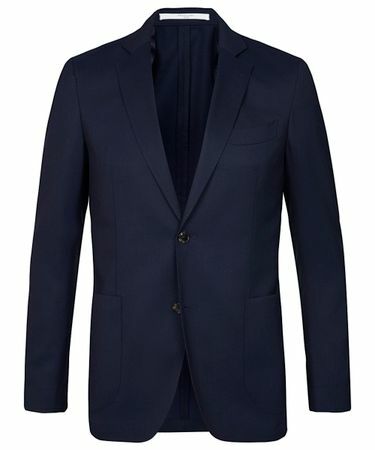 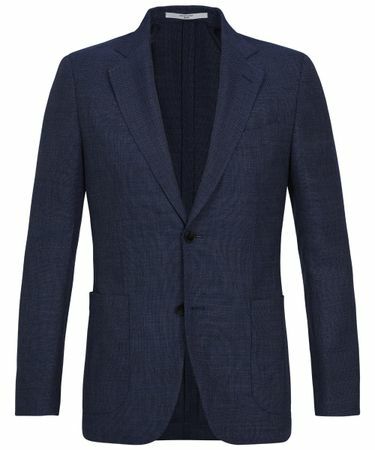 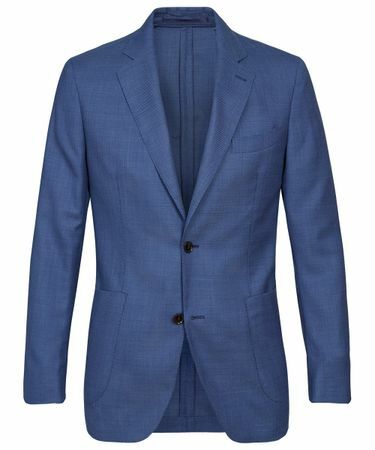 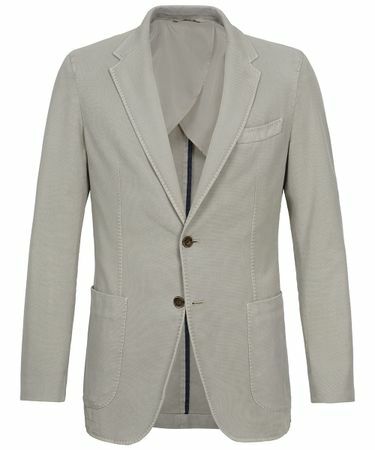 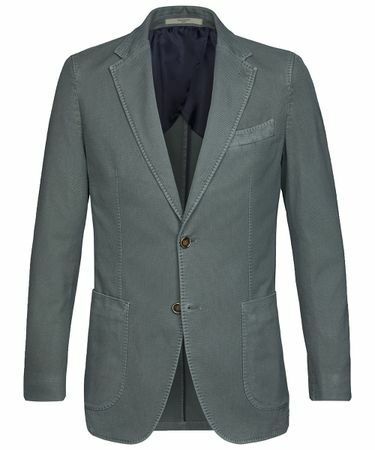 A Profuomo jacket stands for quality and style and has a typical Italian tight fit. 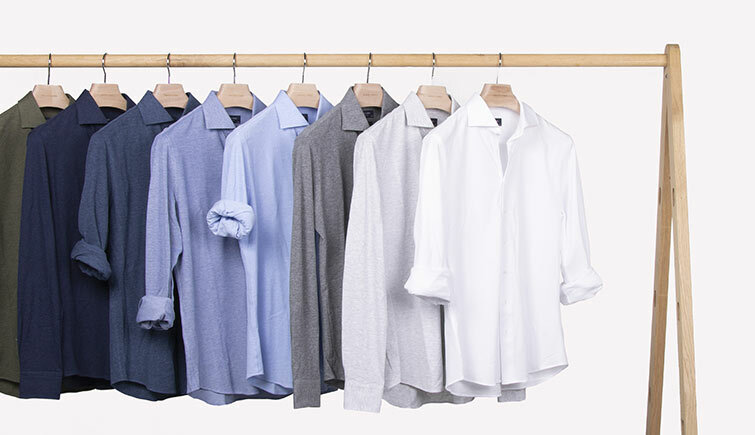 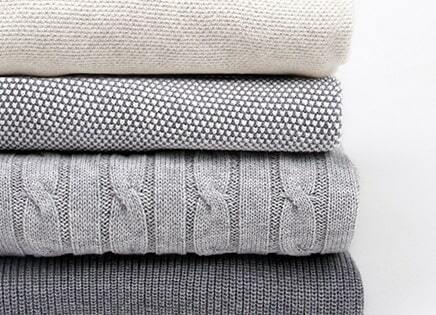 Comfortable, semi-lined with a soft washed quality.